At IT SYS we are committed to client satisfaction. 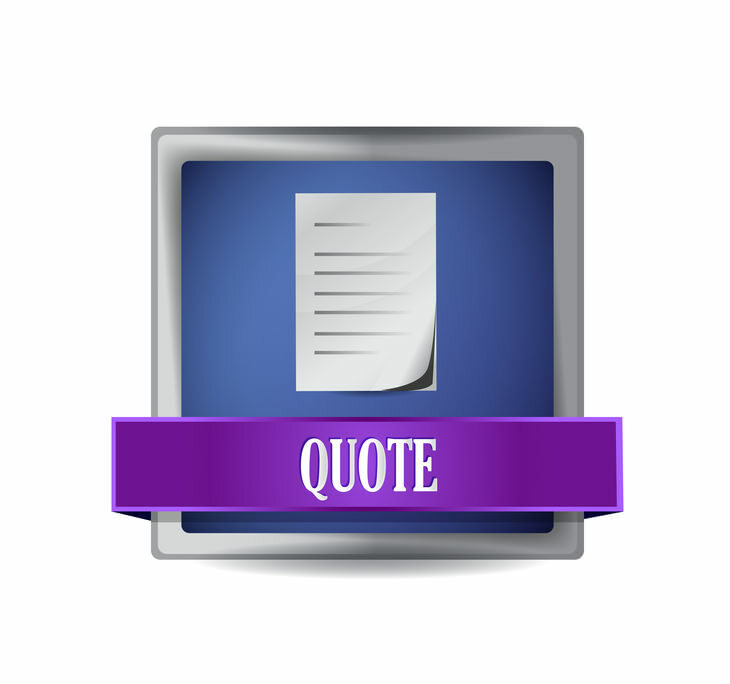 Our professional consultants will provide you with a free, obligation free quotation upon receiving your request. Simply tell us what you need and we will be in touch. We provide an extensive, flexible solution, tailored to the requirements of our clients. Within the first two to five months of outsourcing with ITSYS, our customers realise significant increases in their overall systems stability.